John F. Finney, Jr., 86, of Gibsonia, PA, formerly of Lufkin, TX passed away on Saturday, March 16, 2019 at Passavant Hospital, Pittsburgh, PA.
John was born in Buffalo, AL on February 9, 1933 to the late John F. Finney, Sr. and Mary Will Collier Finney. He was a veteran in the Army. 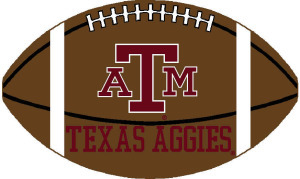 John was a graduate of Pasadena High School class of 1951 and Texas A & M University class of 1955. He was a Cadet and a member of the Fighting Texas Aggie Band. He was also an avid Texas A & M Aggie football fan. He retired as vice-president of sales for Lufkin Industries after 40+ years of service. He was a member of the Friends of Kurth Memorial Library in Lufkin and the Deer Lakes Pilots Club in Pennsylvania where he was a private pilot. John was a conservationist, an animal lover - adopting many cats and dogs over the years; he loved the symphony, classical music, opera, and old classic movies. John is survived by his wife of 37 years: Frances C. Simmers Finney; a sister: Nan (Davis) Conkling of Houston, TX; 3 nieces; 3 step children; 11 step grandchildren and 11 step great grandchildren. He was preceded in death by his parents and a step son. There will be no public visitation. A private family service will be held at a later date at the Chapel Hill United Methodist Church in LaFayette, AL. 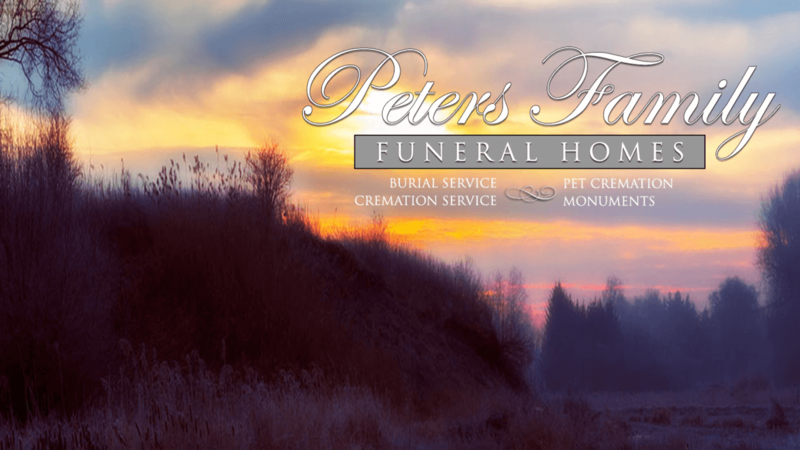 Local arrangements are being handled by the ROBERT PETERS FUNERAL HOME INC., 1521 Freeport Road, Natrona Heights, PA 15065 (724-224-7730).